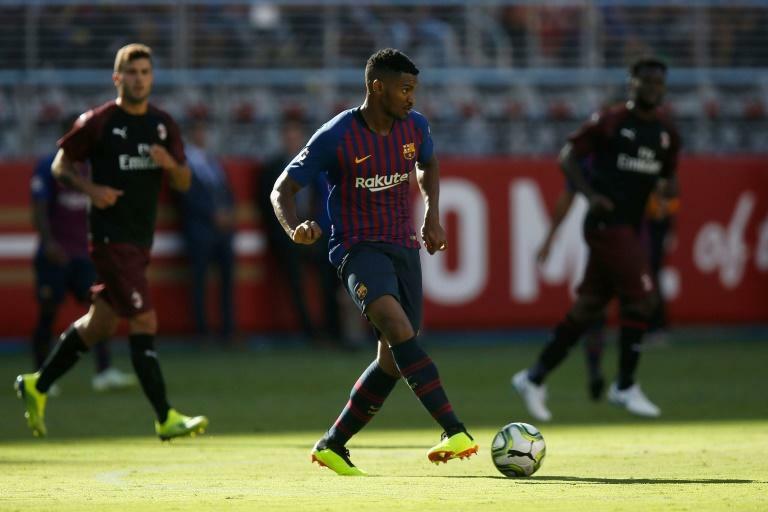 Barcelona said Thursday they have reached an agreement with Sassuolo to transfer their Brazilian defender Marlon Santos to the Italian Serie A side for six million euros. The Catalan giants retain the right to buy back the player, and will keep 50 percent of the economic rights on any future sale of the 22-year-old, the club said in a statement. "The clause regarding future sale will not come into effect if Marlon plays 50 games with US Sassuolo Calcio, at which point the Italian club is obliged to pay another six million euros," it added.